I LOVE TO STOCKUP ON THESE. IT NEVER LEAVES MY SKIN DRY. 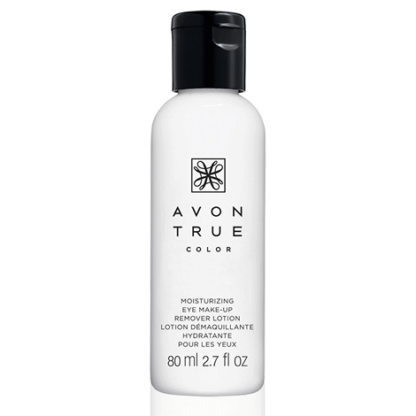 THIS IS BEST MAKEUP REMOVER I HAVE EVER USED WITH AMAZING PRICE POINT. This is the only eye makeup remover that I use, and must admit that I also sometimes use it for my other face makeup as well……..It works tremendously well, taking off all the days makeup and the price is unbelievable, often offered for only 1.99……everyone should try this…. I’ve been using this makeup remover for over 15 years. Its easy to use, no mess and does the job well with no harshness. I have eczema on my eyelids and this is the best at helping clear up outbreaks. 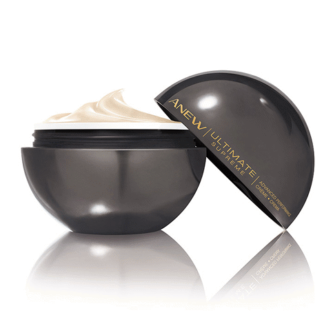 It softens the skin and gently removes it all while moisturizing. And it is great at taking off eye makeup too! Love this! So gentle and will remove makeup with ease. Lots of customers love it too. 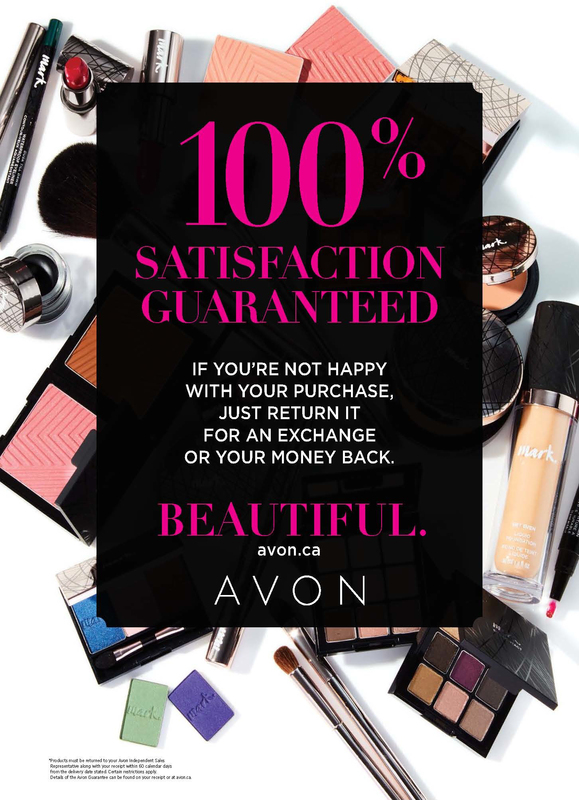 I have so many customers who love this make-up remover that I now keep it in stock. It’s gentle, but does the job and what my customers love best is it is affordable! I used to have it when i was young, and i still have some! works good! 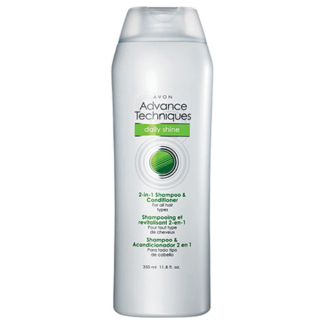 I love using this product. It removes all traces of makeup including gel eyeliner and waterproof mascara. It is so gentle on the eyes which is amazing when you have sensitive eyes, and also is moisturizing. I am so glad that I found this product and recommend it very highly. It gentley removes mascara and eye makeup without a strong fragrance and doesnt irrirate my eyes. For anyone who wears eye makeup this beauty bag essential removes all traces of even the most hardy of makeup! And all so gently! There is no effort or re-application required!